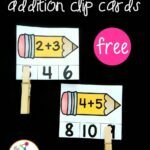 We are always on the lookout for hands-on, engaging ways to practice our addition facts. 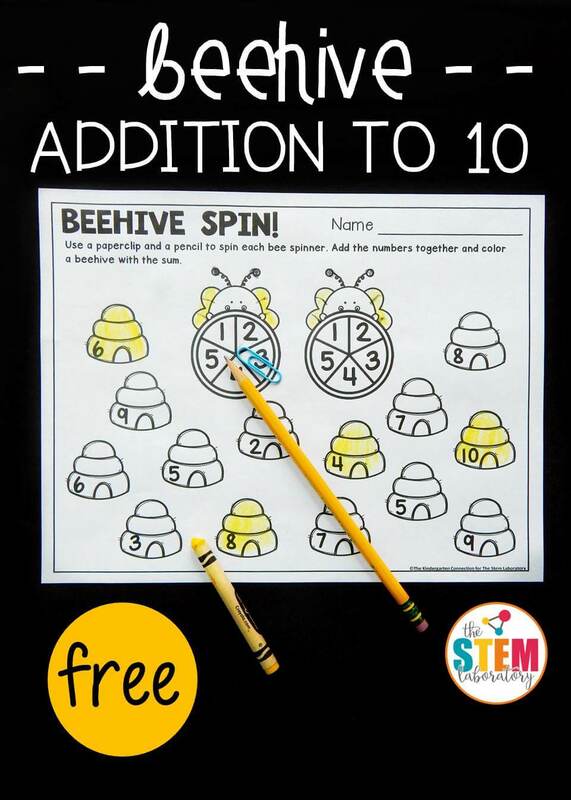 This beehive spin and add game was the perfect thing to help us work on addition facts to 10 while having fun at the same time! 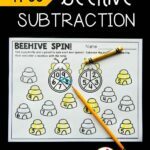 It is a great match to our beehive spin and subtract game, and is perfect for Kindergarteners and 1st graders building up their fact fluency. 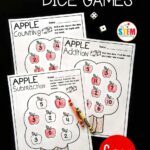 Spinner games are always a hit with my students, and they are so simple to set up – which makes them a hit with me too! All I needed for supplies were a pencil and paperclip. The makeshift spinner was ready to go. 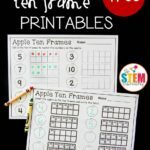 I printed out enough copies of the game for my students to play, and then set them out with pencils, paperclips, and crayons in our math bins for math workshop so that the game was ready to come off the shelf and be played right away. 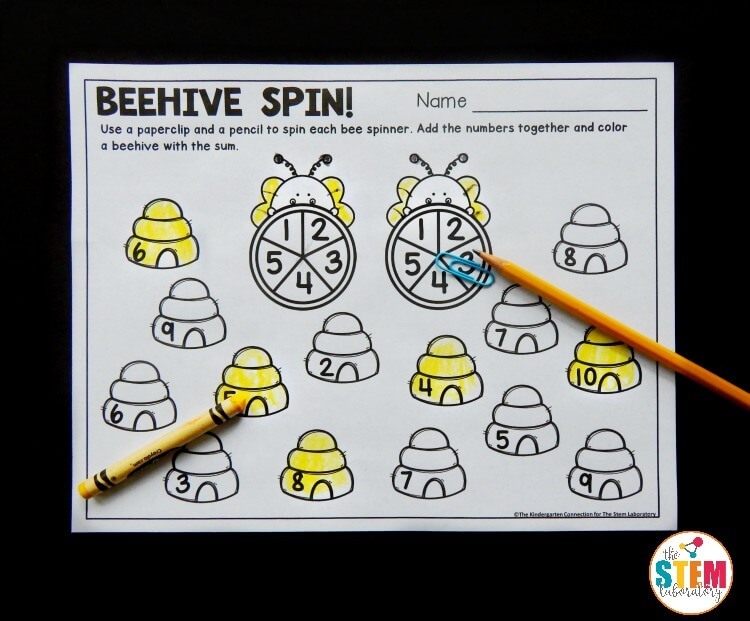 My students first set up the spinner by placing the pencil through the paperclip in the center of the first bee. Then, they flicked the paperclip with their finger to see where it landed. After they got the first number, it was time to move to the second bee! They repeated the spin on the second bee to see what their next addend would be. 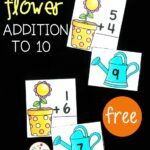 Once they combined the two numbers together, they took their yellow crayon and hunted for a beehive with the matching total and colored it in. They kept spinning and adding until all of the beehives were colored. 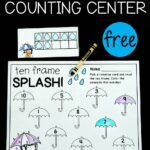 Ready to spin and add to 10? 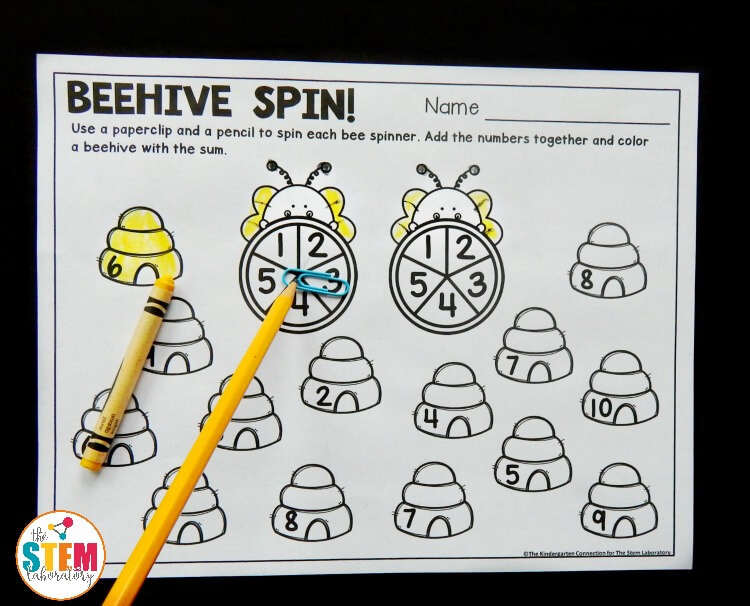 Grab your copy of this fun beehive spin and add game by clicking the button below. 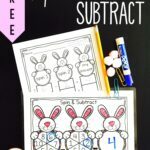 Then, need some practice with subtraction too? 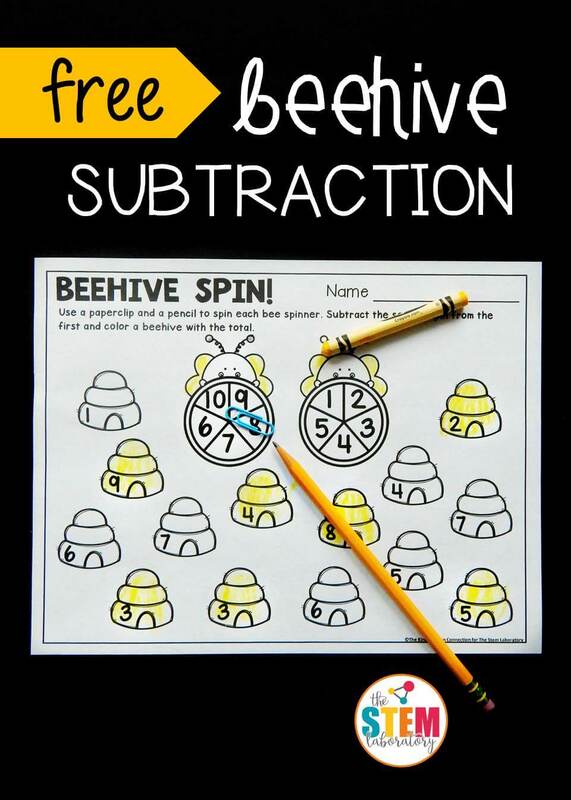 Hop over and grab beehive spin and subtract to keep the fun going!